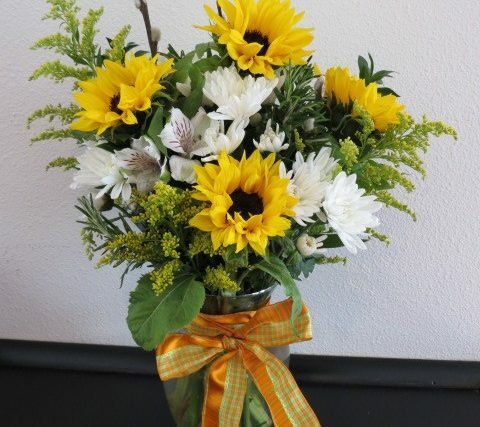 These beautiful arrangements vary depending upon the time of year and what is available that day. Must be pre-ordered and paid for 1 week ahead of check-in date at Ocean Inn. The cost for these Special Occasion Bouquets are $40.